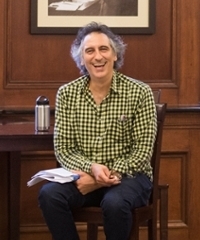 Ezra Tawil’s research has focused on American literature in English between the middle of the eighteenth century and the middle of the nineteenth. His work is shaped by the objectives of "literary history" in the strong sense of that term: at once the history of literary forms and an accounting of the contribution those forms made to broader historical processes. The point is not to blend literary questions and historical ones indiscriminately, but in fact to register what is particular about literary writing—the specific kinds of pleasure it offers, and the specific kinds of cultural power that distinguish it from other forms of discourse. 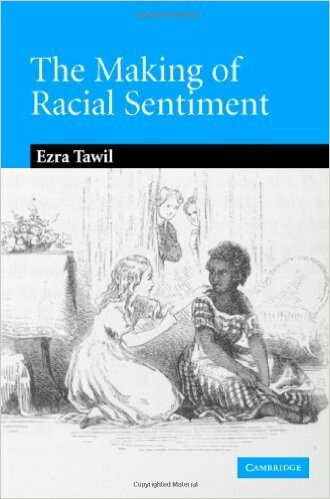 His first book, The Making of Racial Sentiment: Slavery and the Birth of the Frontier Romance (Cambridge, 2006), showed how the period between 1750 and 1850 oversaw a decisive shift in the cultural understanding of racial difference, and argued that a particular literary genre played an important and unacknowledged role there. 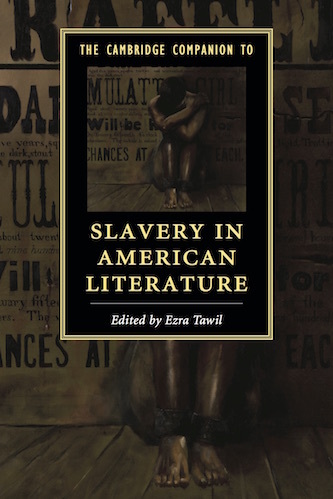 He also conceived and edited the Cambridge Companion to Slavery in American Literature (Cambridge, 2016), a collection of essays on the relationship between the history of slavery and the development of the literary and aesthetic forms that attempted to register it. 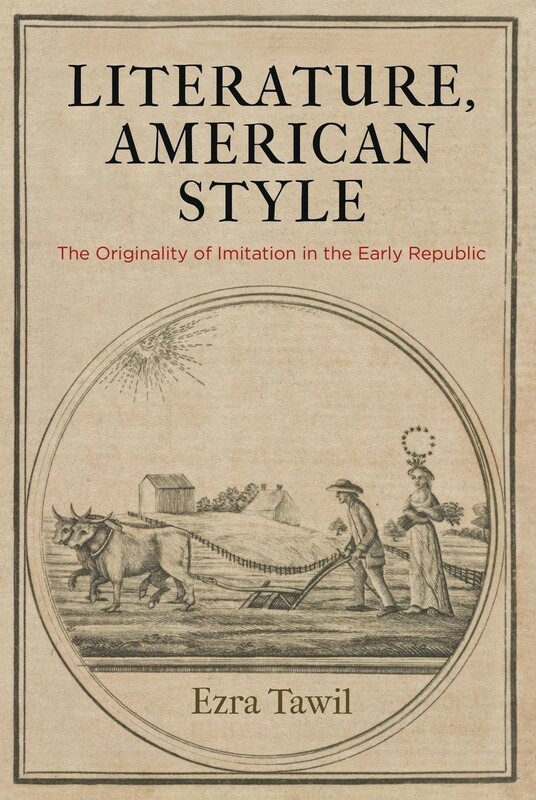 His new monograph, Literature, American Style: The Originality of Imitation in the Early Republic (Penn, 2018), takes up the origins of a specifically literary version of American exceptionalism at the end of the eighteenth century, during the period of transition from British-American colonies to U.S. nation. It was an idea that would have made little sense earlier in the colonial period, and yet it would be entirely taken for granted a century later. 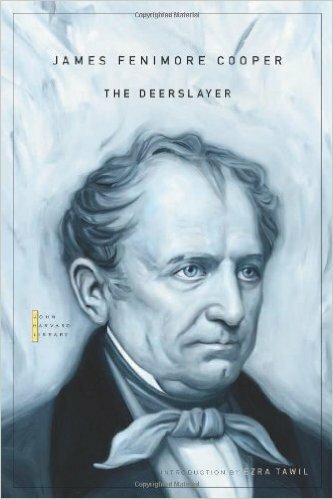 When did it first make sense to speak of an "American literature" as a distinct tradition, and why did the writers in question insist on presenting it as a marked difference in “style”? Professor Tawil is currently work on two new book projects: a collection of essays on literary style, and a third monograph on Islam in early American literature. "Seduction, Sentiment, and the Transatlantic Plain Style,” in Aesthetics, Feeling and Form, a special issue of Early American Literature, Vol. 51, No. 2, 2016, 255-295.